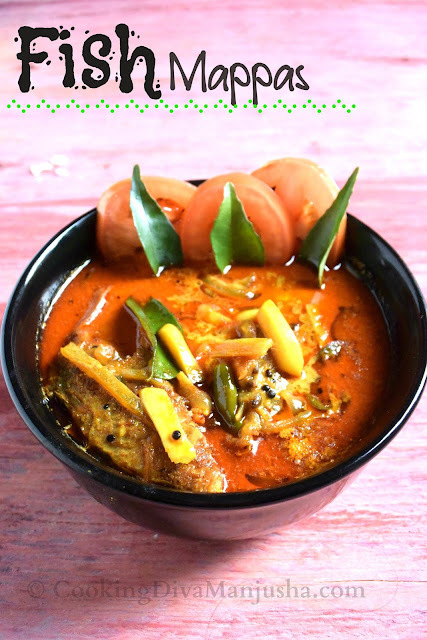 The relationship between fish and God's own country,Kerala is just like salt and cooking-inseparable,indispensable and a must .Fish is a staple at every Mallu's home back in Kerala .Infact,every mallu lady is more worried about (in the morning),"Where the hell is the fishmonger?" 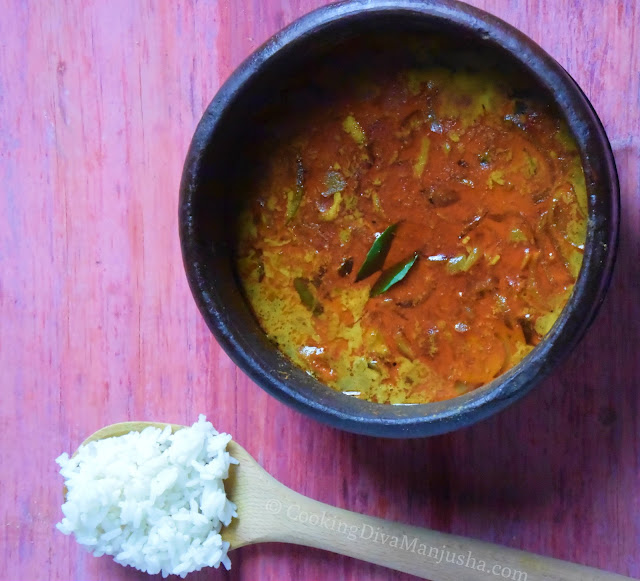 than,"Oh my goodness,I've to make break fast and cook lunch for my kids and kid's dad " and every Mallu husband is also like ,"Where the hell is the fish monger ?" or "I should be heading to the fish market for the freshest catch of the day ASAP or else have a lunch ,hard to swallow " ...Well,Mallus LOVE fish.Period. 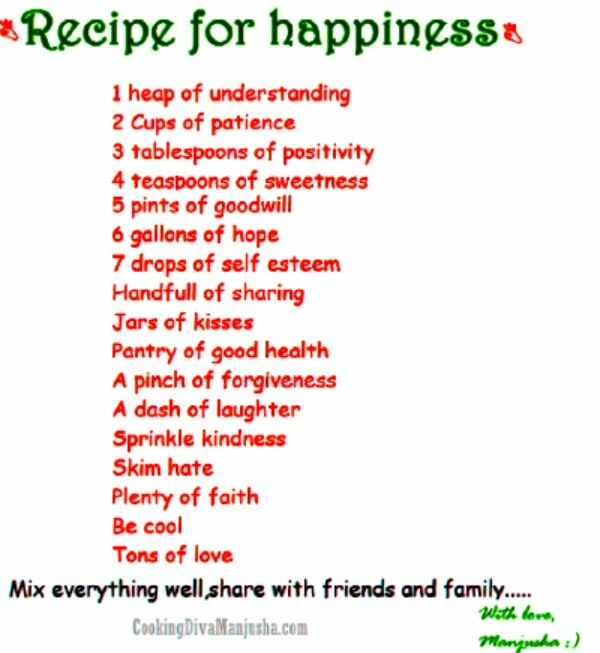 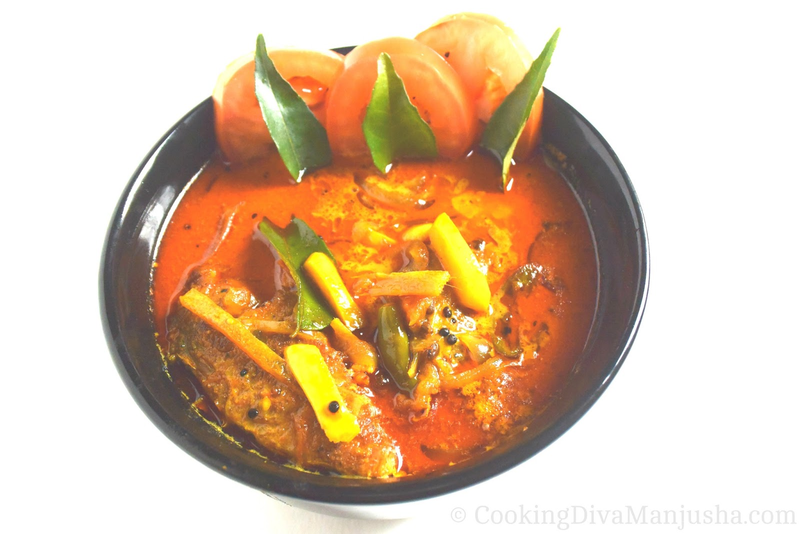 So,likewise to join the list of fish menu at my home is today's special - "Fish Mappas curry Kerala style " . 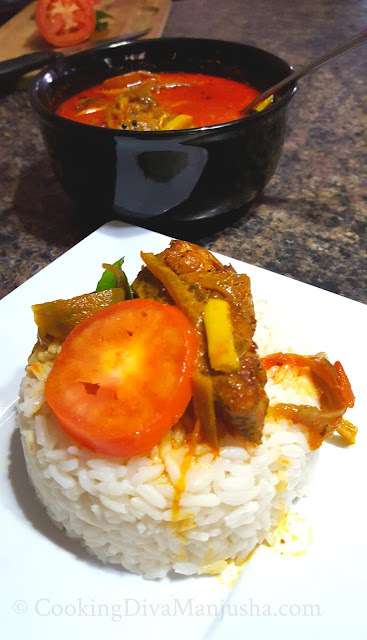 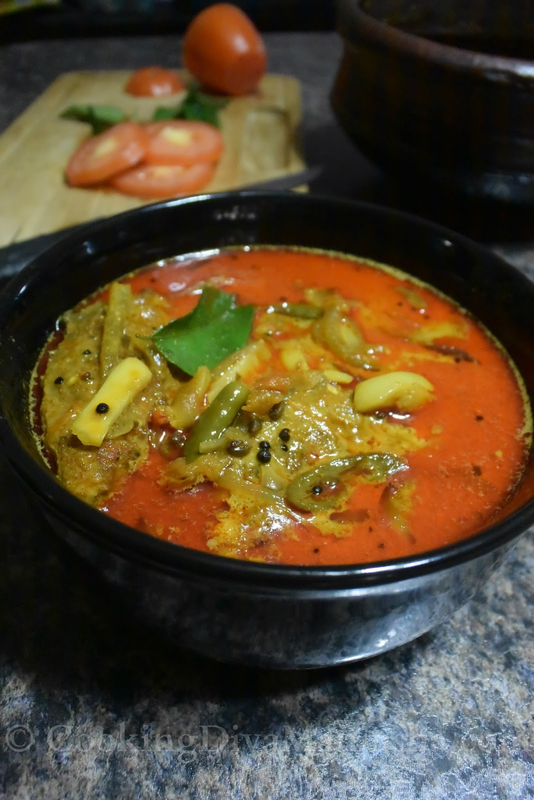 "Fish mappas curry " is a mildly spiced curry made with oodles of coconut milk .Any fleshy fish are preferred like Pomfret,Pearl spot or King fish.So,I am using king fish for this fish/meen mappas recipe . So,pls watch my video that will show you how to make fish mappas nadan style /Fish mappas recipe Kerala style : The recipe is included in the my quick video .